A pretty Rainbow of buttons paired with sparkly, shiney, reflective sequins. The buttons are a mix of new, vintage and recycled. Fixed to gold plated chain. Necklace can be worn between 16-18 inches. This cushion is made from Irish linen with a map of Ireland and pretty scenes with Shamrock in each corner and around the edges.The main colours are bright green a red and a blue. It is a big cushion filled to the brim with soft 100% polyester stuffing in a muslin case I made to fit. It would suit a long seat or couch or anywhere you want to show it off. This little sewing needle case is made for a lovely dusky blue fabric featuring a little bird on a branch, it's lined with unbleached cotton fabric and has 4 felt leaves in pink and grey for your needles and pins. Does up with a pink ribbon tie. A needle felted kitty by Pixie Doodles. This item is a very cute little kitty that can be made into a keyring, bag charm or brooch, or she can be kept as a stand alone ornament. The colours can be changed as required, just let Pixie Doodles know and they will do the rest! Super useful and very cute this market tote is handmade in Laura Ashley "Austin" fabric in a neutral oatmeal colour. The bag is deep and roomy so perfect for shopping trips. It has two long shoulder straps, is fully lined with a stunning satin in rich brown and teal with raised velvet style stripes and it has an antique brass magnetic clasp. 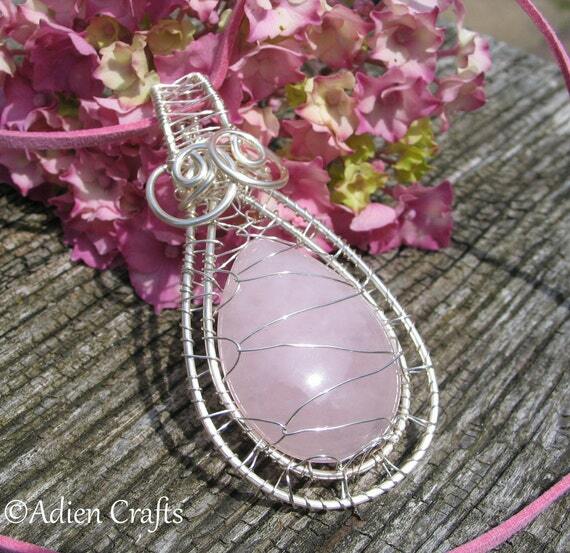 A beautiful large piece of Rose quartz, the gemstone of love and friendship so this is a lovely gift idea. It is approx 2 inches deep and has been wrapped in anti tarnish silver plated jewellery wire. It hangs from a cord of 18 inches. hand made in the West Country UK, ships worldwide. Please contact me if you would like something similar made or have any questions about this item. 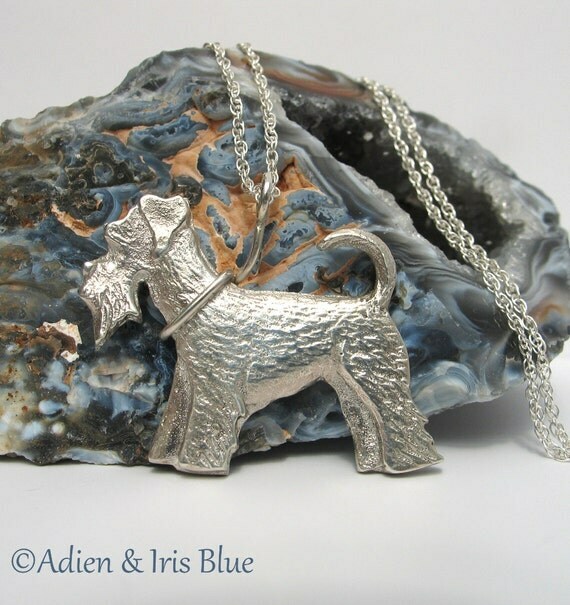 A beautifully hand crafted Sterling Silver Schnauzer, made by Heather. This little chap or chapess is approx 1 1/2 inches wide and 1 1/4 inches deep, it's a fabulous size! It's a grerat weight too, a real heirloom piece. It is completely hand made from the initial hand carving in wax to the final polish. Artisan piece, no two are exactly the same, made to order within 3 weeks. 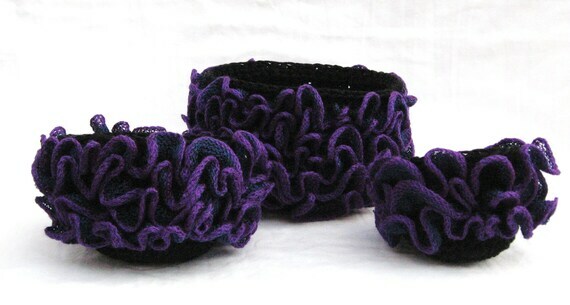 The pattern uses crochet cotton for the body of the basket/bowl and a narrow 1" wide ruffle yarn for the ruffles. 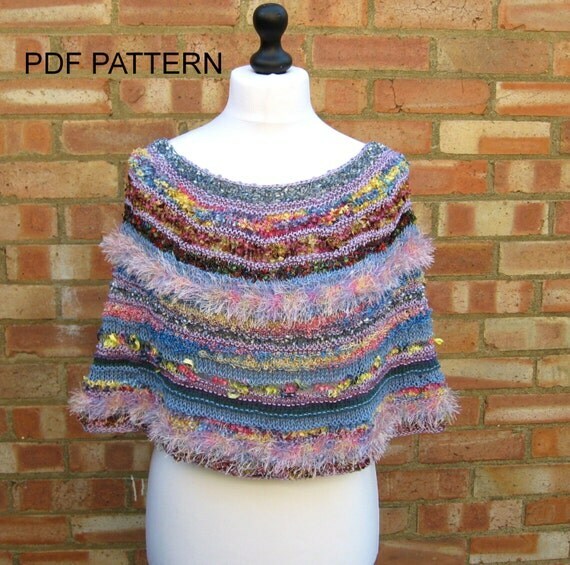 The yarns suggested: Ice Yarns Camilla Cotton (100g) and Ice Frilly Ribbon yarn (100g) for the ruffles or similar yarns. You'll also need a 5MM hook. The pattern is for one size - 8.5" in diameter and 8.5-9" long. 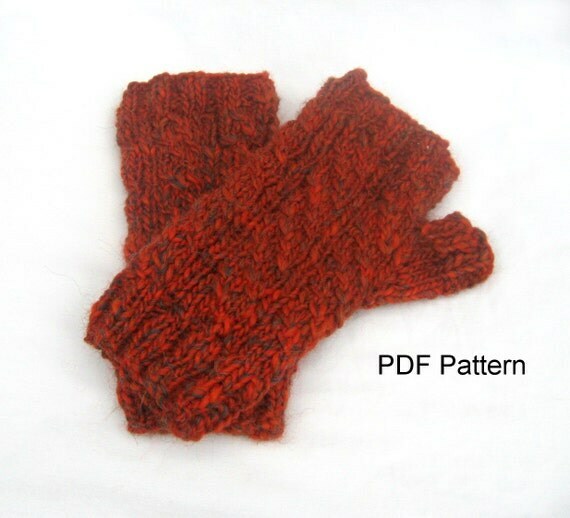 There are increases for a thumb gusset with ribbing and a simple special stitch to create the spirals. Each handwarmer is knit in the round on double pointed needles, using stitch markers to mark the beginning of the round and the thumb gusset. A Turtle, in rainbow colours. I've christened her Priscilla. A brand new design for summer 2014.. The body is multicolured streaky glass with a wrinkly texture. This is a Rainbow Flower, bright and beautiful to fill your home with light. A new design in 2013. It is so bright and cheerful it is a pleasure to work on. I think it is quite stunning and very special and I really enjoy making it.